Canadian Macedonian Place is an apartment complex with a difference. Its 109 units are entirely private and self-contained. 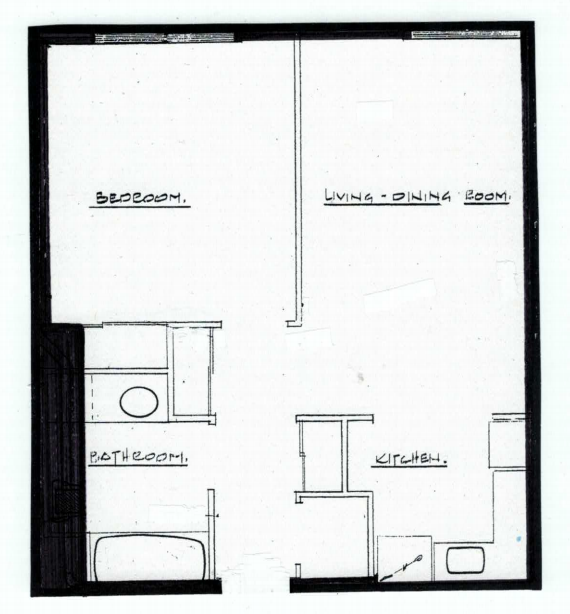 Each apartment has a kitchen, living room, bedroom, bathroom, storage room, and a balcony or patio. PLUS the added facilities that make CMP such a special place! Residents can choose to furnish their suites themselves or select a semi-furnished suite and add their own touches of style. Suite styles include Deluxe or Standard One Bedroom suites.